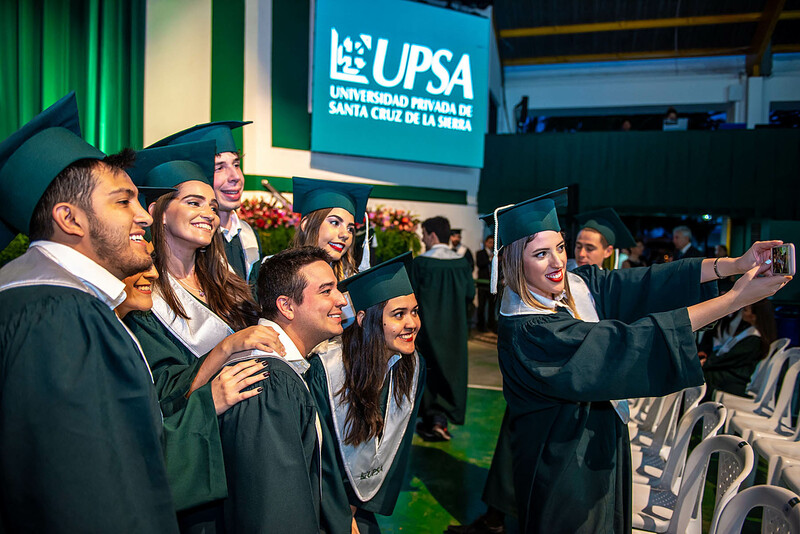 Graduates of Universidad Privada de Santa Cruz de la Sierra are in high demand due to knowledge and skills they obtain from UPSA. 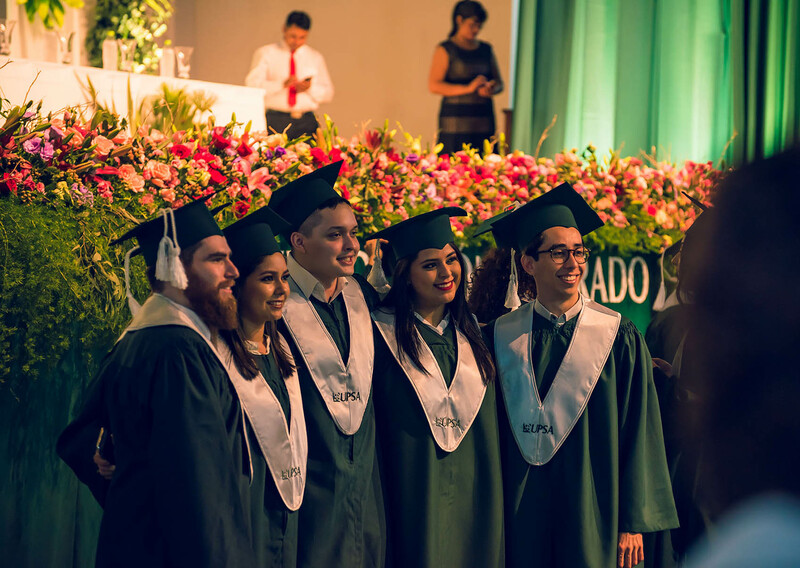 Throughout Bolivia, you will find our alumni holding high level positions in successful companies. Many own large enterprises creating jobs and business opportunities. 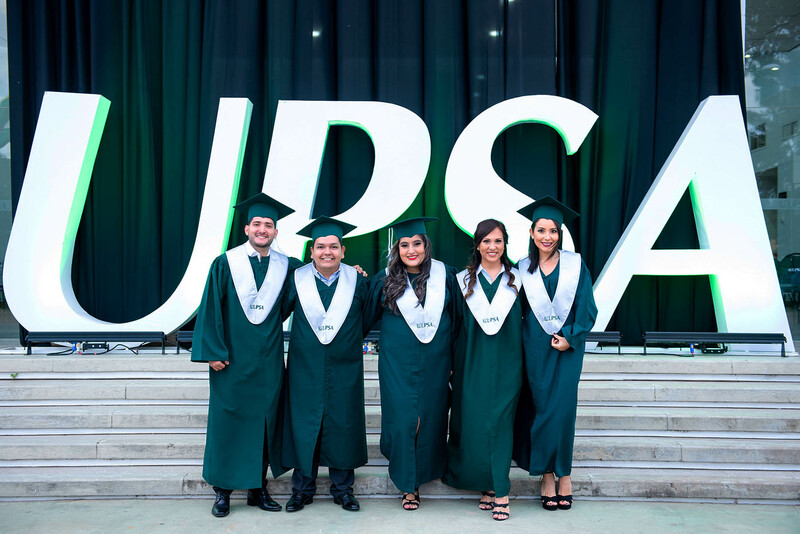 Within the professional community, our students are known for their capacity to face the labor and business world.